On President’s Day, America honors the men — past and present — who have held the highest office in the land. It’s a national holiday, a day when kids get off from school, banks are closed and U.S. mail is not delivered. Someone please tell me what incorporating Washington or Lincoln into a marketing message has to do with influencing my decision to buy a new mattress and box springs? Staying on track, the aforementioned two presidents get the lion’s share of exposure on President’s Day. But the citizens of this great nation have elected 44 presidents (Grover Cleveland won twice, you know) since the republic was founded. The other guys need some recognition for their service and commitment to the nation. So here are a few anecdotes about some presidents who may not be top of mind. 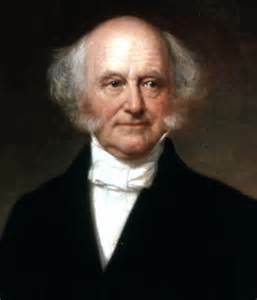 Martin Van Buren. Did you know the 8th president was born in Kinderhook, NY, and also died in Kinderhook, NY? 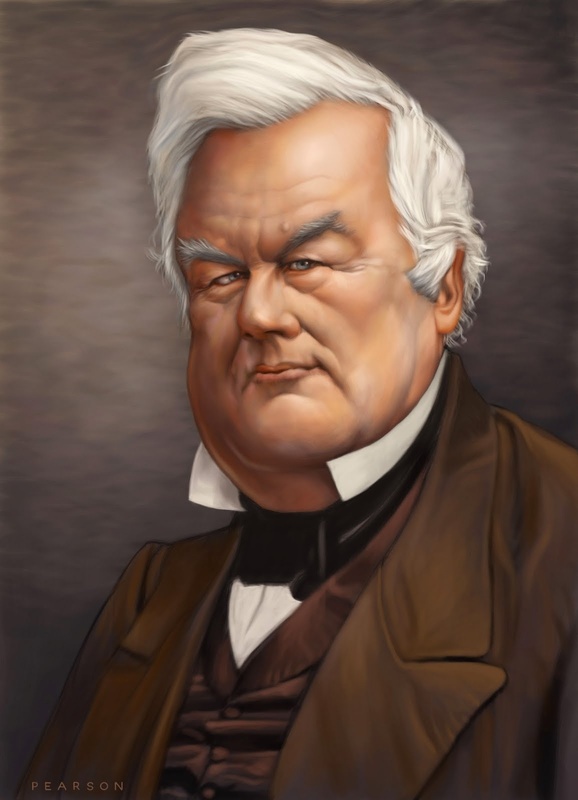 Millard Fillmore. Our 13th president was not at all unlucky. He had a grandfather named Abiathar Millard and a grandmother named Hepzibah Wood. How cool is that! 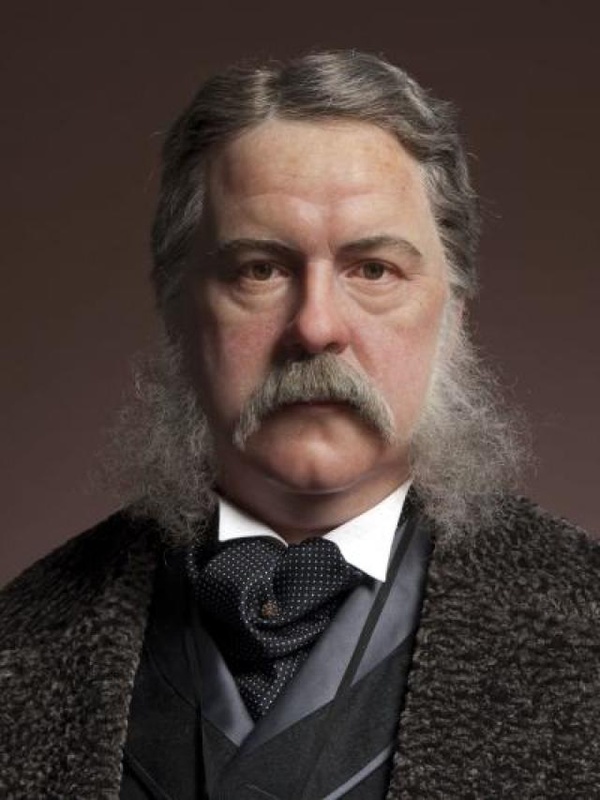 Chester A. Arthur. A widower, the 21st president reportedly liked to party, enjoyed dressing to the nines and hired Louis Comfort Tiffany to remodel the White House. Of course, I could go on, and please don’t take the items above as showing disrespect to Van Buren, Fillmore and Arthut. But hopefully you get the idea: Not every U.S. president has history in the colonial era or held the nation together when it was falling apart. But they all served our nation, had interesting lives and deserve more on President’s Day than to be forgotten.